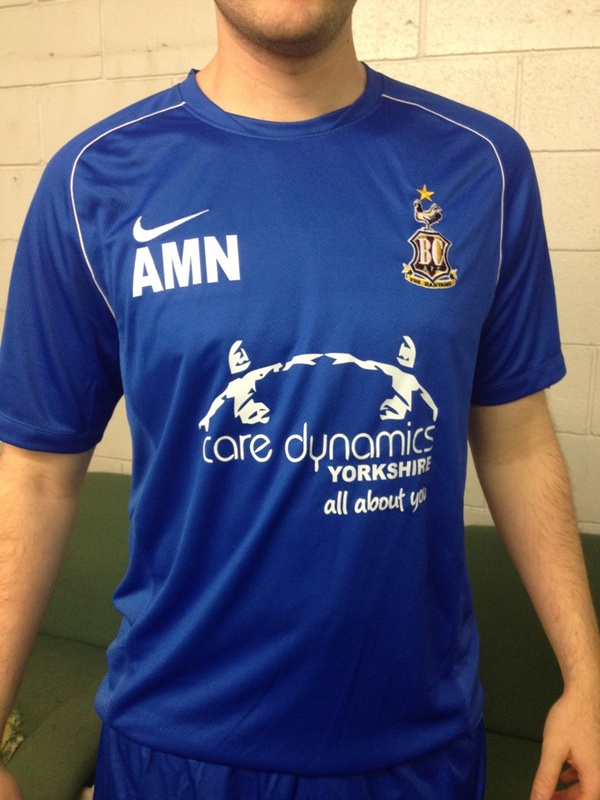 Care Dynamics are proud to sponsor our member of the Bradford City Ladies Football Team ! 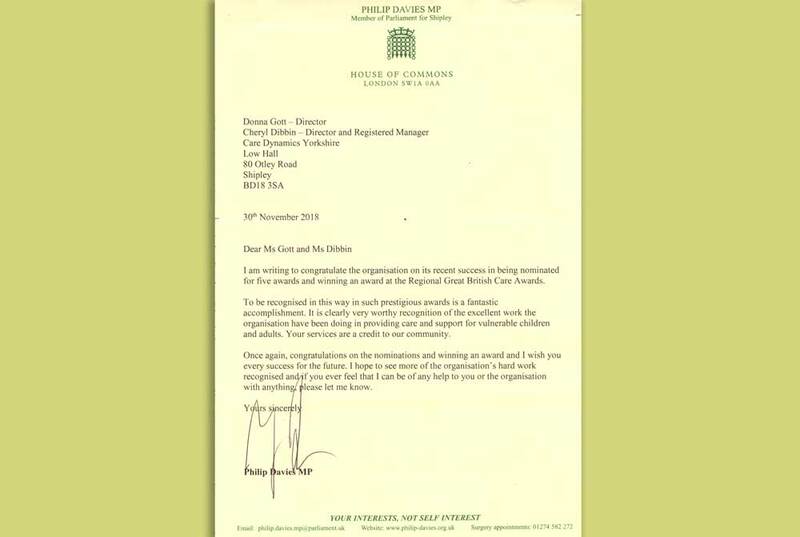 Care Dynamics Yorkshire Limited has been shortlisted as a finalist for the Great Yorkshire & Humberside Care Awards 2013 ! My name is Ami Nolan and I play for Bradford City Women’s Football Club. Although amateur level, we have a high standard of football at Bradford and I love playing for a club who offers such great support. I’ve been very lucky in my development and gained many friends for life. I’ve won many trophies and even captained my team to success. I’m very passionate about football and the team I play for, however, we play open age football so it’s hard to find funding (as we don’t get paid like the men). 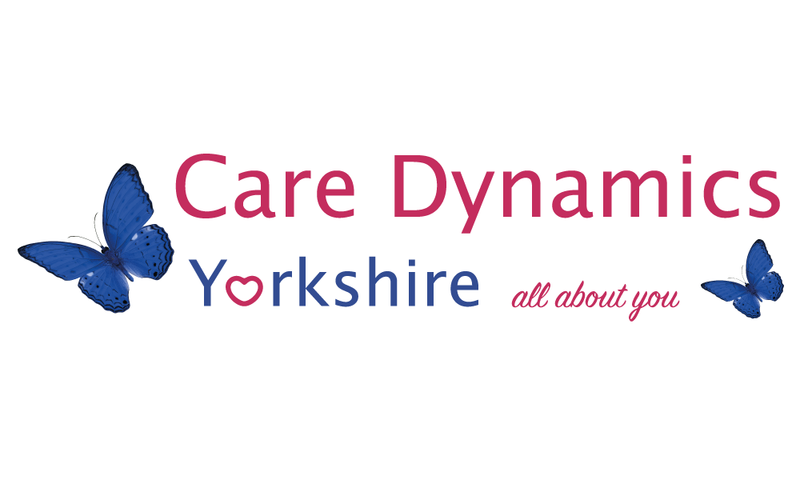 I am really grateful and appreciate Care Dynamics help and support and I am proud to have them as a sponsor.